Canberra, Australia is a popular tourist destination as it’s full of gems around every corner. With 4 distinctive seasons and a wealth of gardens and parks to explore, the modern city is the perfect place to discover Australia. Located in the Australian Capital Territory, there’s a diversity of tour options. There are extensive things to do in Canberra, such as sharing history and art, eating at stylish restaurants, hitting the hiking trails and festivals. Natural attractions in Canberra are numerous as the area flourishes with botanical gardens, national parks and is home to world-class mountain biking. Explore the Tidbinilla National Reserve or the Namadgi National Park for hiking, mountain biking and water tours of Canberra. You’ll enjoy the great outdoors, while connecting with nature at one of the most beautiful places in the world. Other tours allow you to experience the culture and history of the area, including the Indigenous heritage. Walk through art galleries, tour antique shops and dine on local produce and wine as you explore the unexpected delights , including the vibrant nightlife. Canberra War Memorial Lest We Forget With an abundance of things to do in Canberra, tour options are nearly limitless, so rest assured there’s tour that’s right for you. We offer tours to the best attractions in Canberra, including favorite local hot spots. Our tours include:  Family-friendly tours  Food and wine tours  Art and culture tours  Adventure tours  Entertainment and nightlife tours  Landmark and architectural tours  Museum and gallery tours  National attraction tours  Outdoor and nature tours  Shopping and market tours  Sports and recreation tours  Spa and relaxation tours. Travel through the ancient lands of the Indigenous Ngunnawal people, or mingle with the 380,000 locals around the vibrant city. It doesn’t matter the time of year you visit as there are 4 very distinctive seasons, each offering a diversity of things to do in Canberra, including many annual events and festivals. As the proud home of the Australian story, Canberra tours allow you to explore natural wonders, spectacular coastlines, historic townships and the Snowy Mountains. 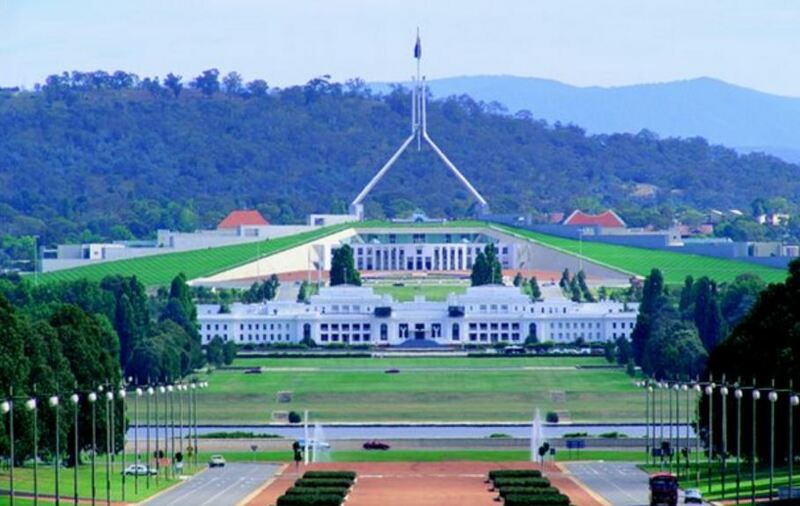 With endless opportunities, your stay in Canberra, Australia will be of the highest caliber. 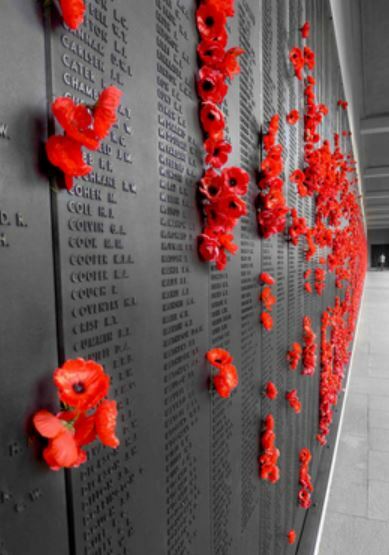 Book your Canberra tours today to explore the treasures of the region!